Published at 27/02/2015 14:38:01 from Argentina, 8159 visits. In 1958. 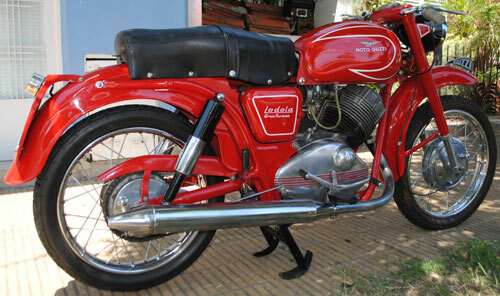 235 cc. Holder.